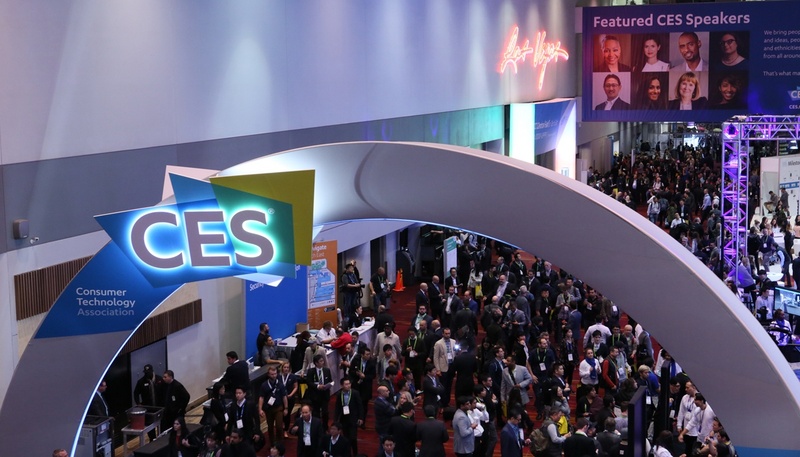 CES, that mind-boggling and exhausting annual tribute to tech innovations has changed. More than 25 years ago the event was dominated by the wireless players and Microsoft with a wink and a nod to Detroit. Over time the show has shifted from the pinnacle venue for tech companies to unveil their splashy new consumer products to the place to experience nascent technologies.